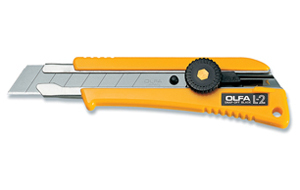 The Original Snap-Knife, but better! The brother to the L-1, the L-2 heavy-duty ratchet-lock utility knife features a rubber inset for added comfort and secure handling. 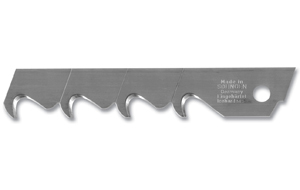 This knife also has a ratchet-wheel lock for unlimited blade positioning and a contractor tough, high-impact ABS plastic handle. 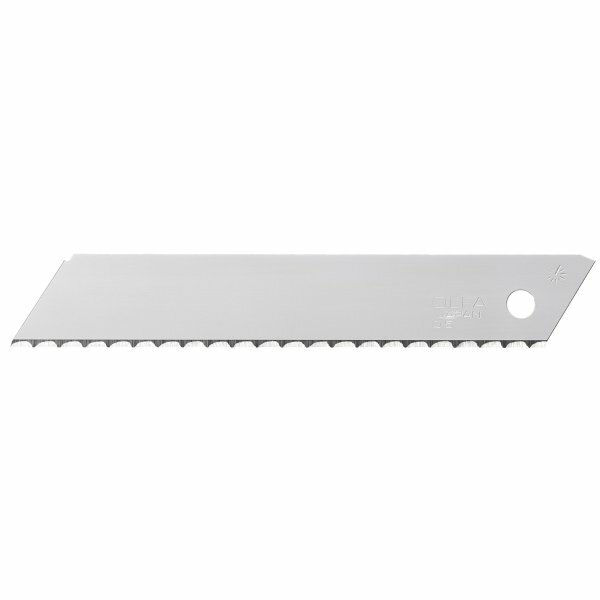 With a stainless steel channel that supports the full length of the blade, this knife can tackle all heavy-duty cutting jobs from drywall, roofing, and flooring; to rubber, gasket materials, and more. Pre-loaded with an 18mm LB heavy-duty silver snap-off blade.